Aiming to engage parents and children with a safe and secure "learning by playing" environment, Samsung Electronics Philippines Corporation (SEPCO) through its Media Solution Center in Southeast Asia (MSCSEA) recently announced learning-driven initiatives at the National Children’s Book Awards. Do you know what it is? It's KidsTime™! 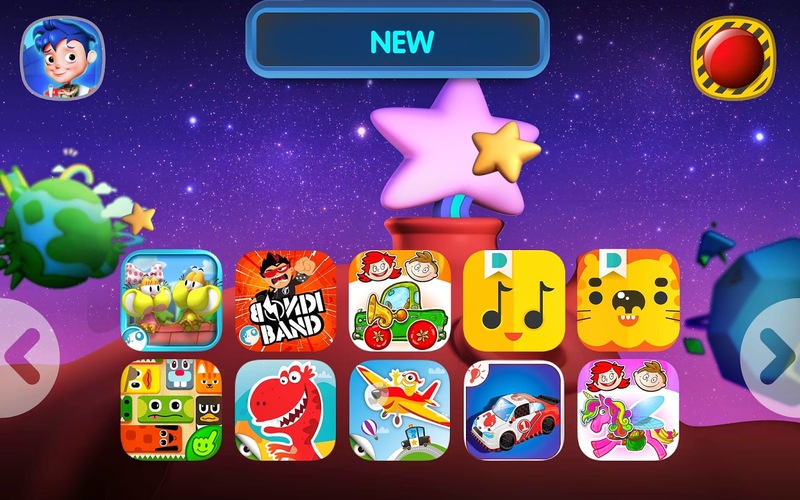 Wanting to promote a safe and secure learning environment for children, Samsung's recently launch KidsTime™, a children's content service application that provide children with a safe, age-appropriate and ad-free content platform for learning by playing. Samsung's Director for Content & Services, Mr. Cris Concepcion, shared that through Samsung KidsTime™, parents are provided with tools such as Time Set, App Lock and Parent Report, which will give them peace of mind knowing that their child’s play sessions are guided and meaningful. To make use of Samsung KidsTime™, one must subscribe to it using Samsung tablets. 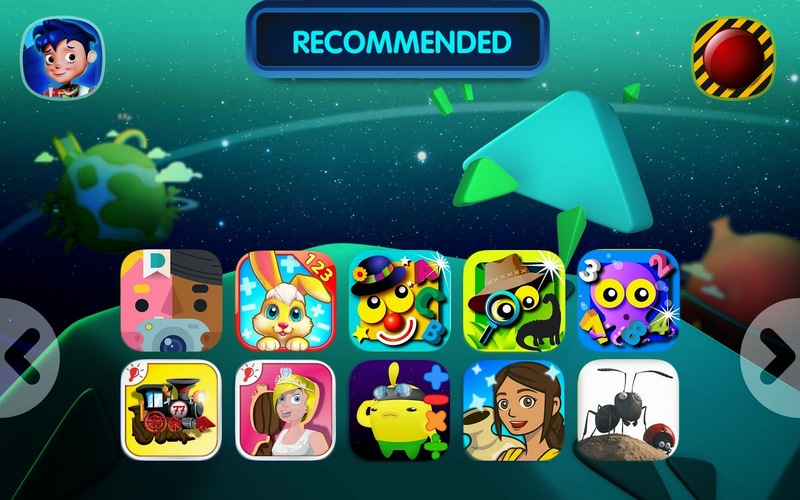 Perfect for children aged 3-7 years old, KidsTime™ gives access to a carefully handpicked set of edu-tainment apps and eBooks, while giving parents the additional features such as personalized children usage reports. 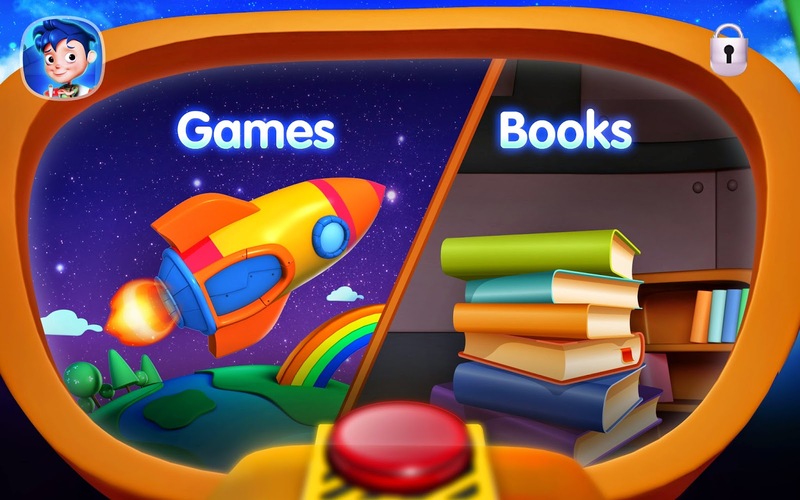 Currently, Samsung KidsTime™ has 30 eBooks and game apps revolving around themes such as learning math, literacy, science, creativity and others. The list will eventually expand to more than 50 apps that will be refreshed monthly. 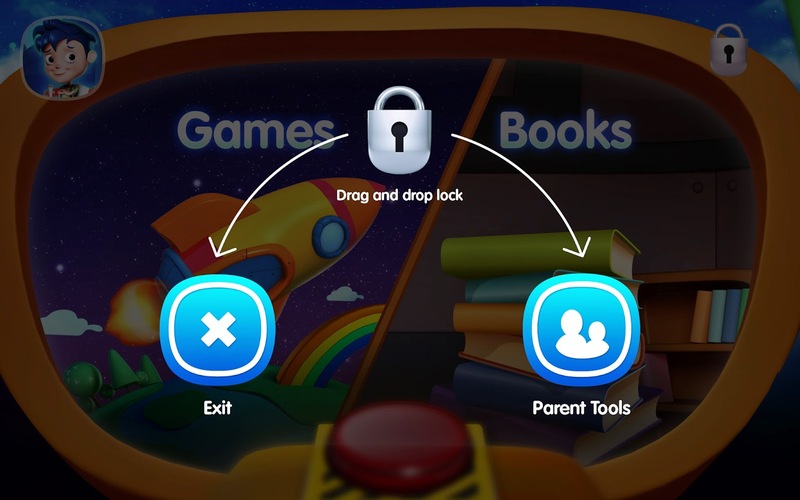 Samsung along boast about its "App Lock" function, which prevents children from leaving the app environment without a passcode. 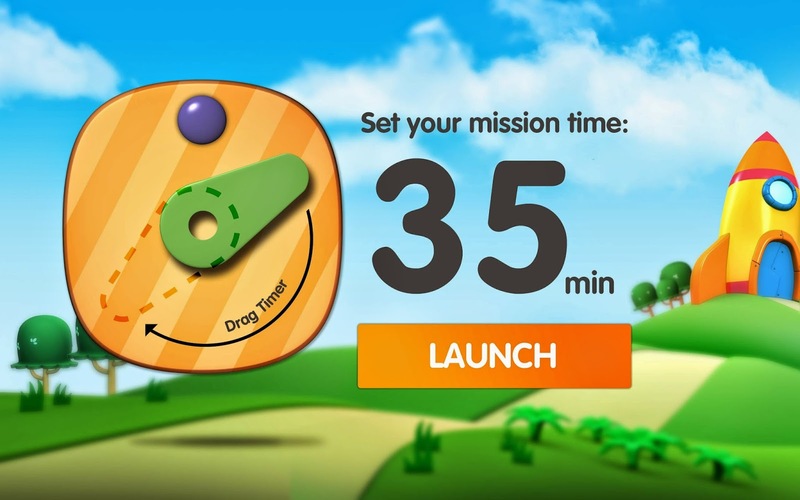 This app allows kids to play and learn in a safe digital environment, giving parents peace of mind. Concepcion continues: "It can be challenging and frustrating for parents to filter and identify safe and age-appropriate apps for their children. 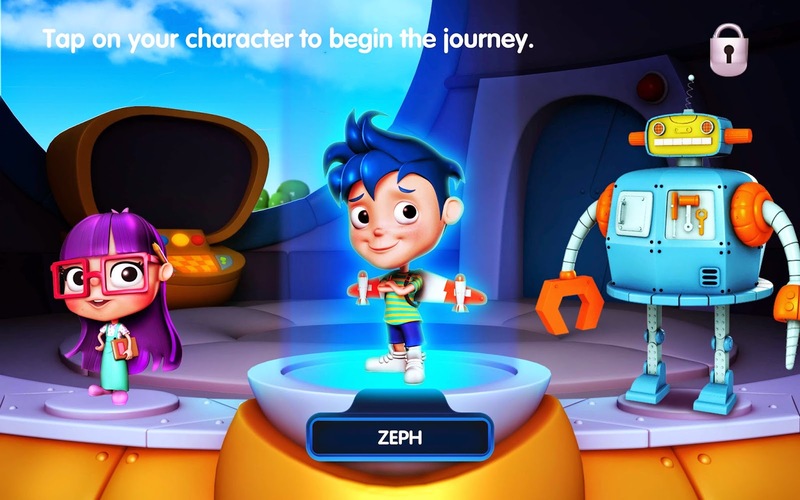 Content publishers are also finding it difficult for their apps to be discovered by parents that want to guide their child’s early learning progress. We can help address these challenges with Samsung KidsTime™, by providing an expertly designed and managed platform that makes it easy for parents to discover content and publishers to target consumers." Lastly, Samsung KidsTime™ also has a time-setting function that allow parents to teach their kids to use technology responsibly. It also gives them personalized reports so they can monitor the apps their children are playing. 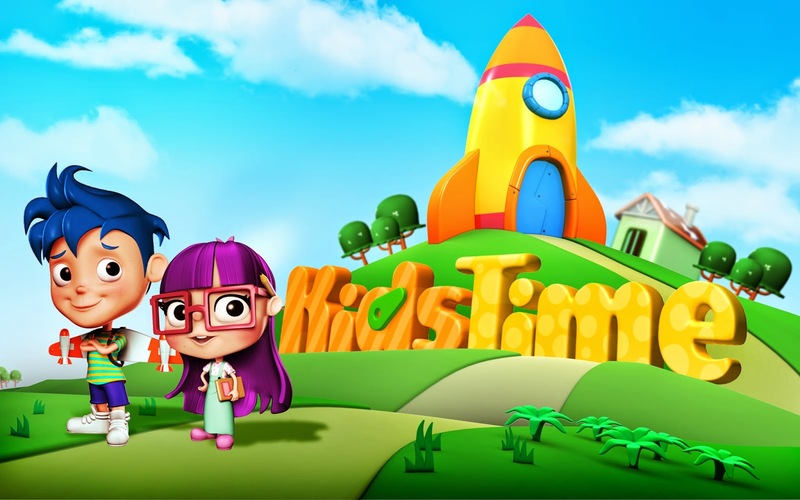 Samsung KidsTime™ is now available for download for free from Google Play, for all users of Samsung GALAXY Tab 3 (7.0”), GALAXY Tab 3 Lite and GALAXY Tab 4 (7.0”) for now. In the Philippines, this app comes with a free 1 month subscription to over 30 kid-safe apps and eBooks. Parents can also upgrade to a monthly subscription of Php199.00 that will give them and their kids unlimited access to all Samsung KidsTime™ content. In line with the launch of KidsTime™, Samsung also announced the creation and launch of Samsung KidsTime™ Author’s Award, in partnership with the National Book Development Council of Singapore (NBDCS). Here in the Philippines, the National Book Development Board (NBDB), headed by its chairperson Flor Marie Sta. Romana Cruz, will lead in identifying 10 potential winners who will each win USD20,000 and will have their winning submissions featured in Samsung KidsTime™ for a year. The contest is open to authors or publishers across the Philippines and South East Asia and will run until end October 2014. For the Philippines, the Author's Award will be issued to 10 winners and valued at USD2,000 per award. Winners will be announced in November 2014 and the winning submissions will be promoted and distributed on Samsung KidsTime™ in Southeast Asia for 12 months. More information can be found at the Samsung KidsTime™ website, www.samsungkidstime.com.